The catastrophe swap transaction, which we revealed yesterday, provides the $206 million of catastrophe insurance protection that protects Philippine government assets and also provides the capacity to support the Philippine parametric insurance pilot that we wrote about earlier today. Nephila Capital, Swiss Re, Munich Re via its subsidiary NewRe, Axa, and Hannover Re are the panel of international reinsurance capital providers that have backed the Philippine parametric catastrophe swap and insurance. GC Securities, the investment banking unit and ILS specialist arm of reinsurance broker Guy Carpenter, assisted by placing part of the transaction with one of the participating markets. The World Bank said today that the panel was selected through a competitive bidding process and that the World bank’s International Bank for Reconstruction and Development (IBRD) acted as an intermediary for the transaction, with risk modeller AIR Worldwide providing the underlying risk modelling necessary for the deal. It’s encouraging to see the capital markets support this transaction, providing necessary insurance and disaster relief capital that will benefit the Philippines and help its people recover more rapidly from catastrophe events. The U.K. Department for International Development (DFID) has also been involved in supporting the transaction. The arrangement provides the Philippine peso equivalent of US $206 million in parametric protection against losses from major typhoons and earthquakes to Philippine national government assets, as well as coverage for the 25 participating provinces against losses from major typhoons. The Philippines is expected to suffer on average US $3.5 billion in asset losses each year due to typhoons and earthquakes. The use of parametric triggers means the coverage can pay out quickly and transparently. 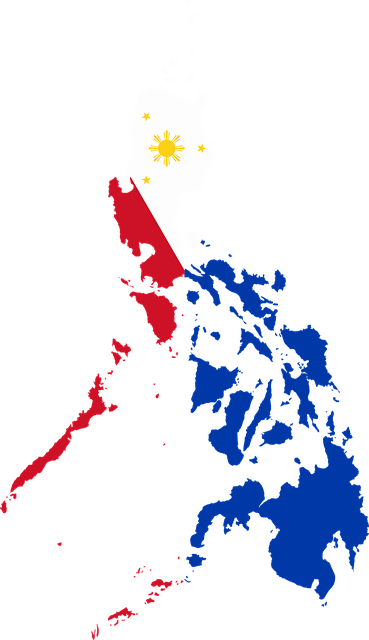 The Philippines Government Service Insurance System (GSIS), a government-owned insurance agency, provides the government and 25 participating provinces with the parametric catastrophe risk insurance. Meanwhile the World Bank’s IBRD acts as an intermediary to help transfer GSIS’s risk to the panel of reinsurance capital providers, including Nephila. This catastrophe insurance coverage is the result of six years of hard work by the World Bank, including the development of the first catastrophe risk model for a country and the adoption of a Disaster Risk Finance Strategy by the Philippines Department of Finance. It’s also the first time that the World Bank has entered into a reinsurance agreement with a governmental agency, and the first time a catastrophe risk transaction has been executed in a local currency. This also hints at why the Philippines hasn’t utilised a catastrophe bond to transfer this risk, as the investor base for such a transaction in a local currency would likely be significantly limited, as only a few ILS investors would be able to invest in such a deal. There is also the fact that this is only a one-year transaction to consider as well, which limited the cost-efficiencies of issuing a catastrophe bond in this case we assume. ← Older article Cyber Original Risk: How Do We Bring It to Market?